Share the post "5 Ways Roblox Studio is Inspiring the Next Generation of Engineers, Innovators, and Entrepreneurs"
Ronan is writing the final scripts for a Battle Royale “Fortnite-style” game that he is making for Roblox, the massively multiplayer online game that has taken the gaming world by storm. 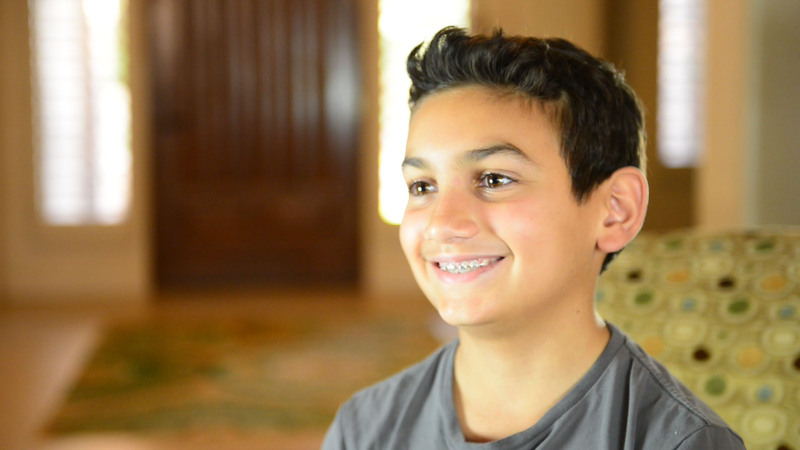 At age 12, Ronan has already announced that he wants to be a software developer when he’s older, and his parents credit the game creation engine Roblox Studio for his newfound passion. Ronan started taking online coding classes with CodaKid a few years ago, and is now creating software on his own, including Roblox games, apps, and websites. So what is Roblox Studio and why has it become the platform of choice for many students who have moved past visual block programming and are taking their coding skills to the next level? In case you hadn’t heard, Roblox Studio is a game creation platform that allows kids as young as age 8 to create, code, and publish their own 3D video games, play them with friends, and even try to try their hand at making money on the Roblox platform. In this article, we are going to take a look at 5 ways Roblox Studio is inspiring the next generation of creators, engineers, and entrepreneurs like Ronan, and why Roblox is growing into one of the most popular game creation platforms in the world. Goodbye lemonade stand. Modern day kidpreneurs can now create Roblox games and sell in-game upgrades in exchange for Robux, a sort of virtual currency that can be converted to cash. Over the past few years, Roblox has been on a massive growth trajectory, thanks in part to its creative suite and an entrepreneurial component that allows gamers to sell user created content. Making Robux isn’t easy, and it takes talent, ingenuity, and persistence to break through and begin making serious money on the platform. But there are already thousands who have succeeded, including several teenage developers who have become millionaires. In 2017, Roblox paid $30 million to their many user-developers, and this payouts are expected to grow as more and more users begin creating content for the platform. Using games to teach kids coding is nothing new. Especially for today’s uber-distracted youth, curricula that uses the carrot-stick approach of allowing kids to create awesome video games as the fruit of their labor has become popular over the last decade. But the Roblox Studio game creation platform is different than anything we’ve ever seen. 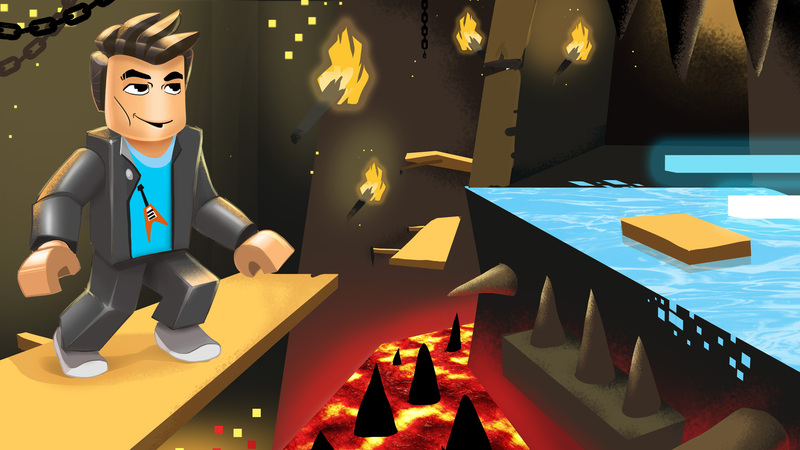 Roblox creations are not your typical 2D pixel art “kiddie” games. Roblox Studio can be utilized to produce beautiful, professional quality 3D games that are addictive to play and instantly shareable with friends. 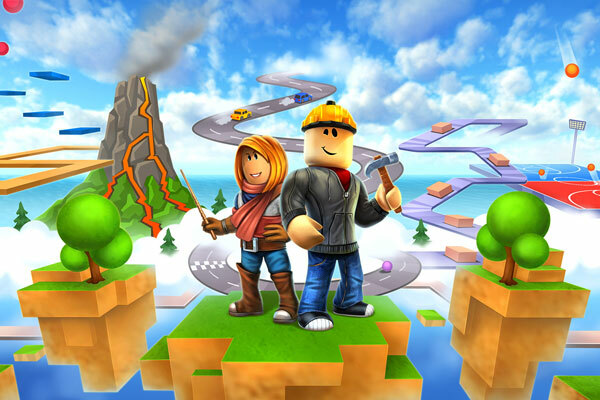 Featuring a creative suite that allows kids access to 3D terrain editors, sound tools, a native code editor, Roblox Studio provides kids with virtually unlimited tools to make almost any game they can imagine. Roblox Studio handles many of the boring parts of coding such as client – server communication and rendering, and it makes multiplayer game development much easier than professional engines such as Unity and Unreal Engine 4. For a free guide on how to make your first game on Roblox Studio, check out this CodaKid freebie tutorial here. Roblox Studio comes equipped with a native code editor that uses Lua, a versatile scripting language that has been used to make thousands of games, business applications, and other software. When students are ready to move past visual block coding to real text-based computer programming, Lua is a solid choice. 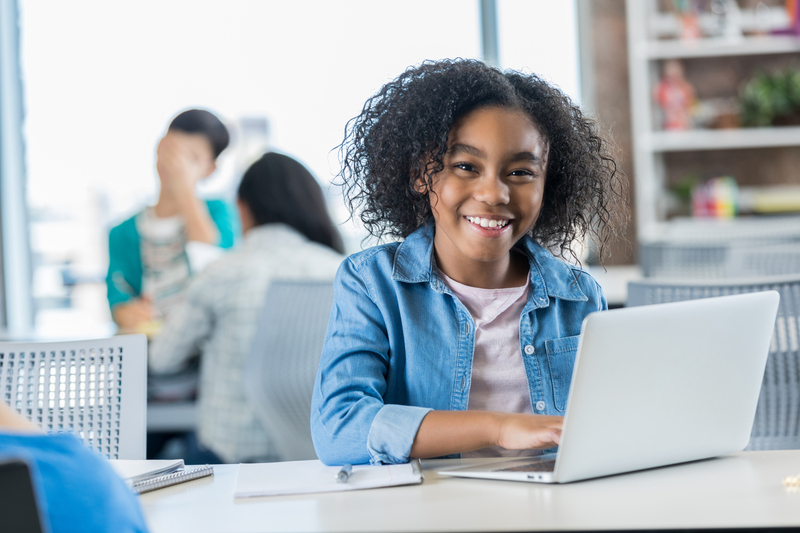 Lua scripting allows kids to bring their games to life while learning important coding concepts such as conditionals, variables, loops, and more. Students can either learn Lua scripting basics through Roblox Education’s growing instructional library, or you could try CodaKid, which offers excellent self-paced video tutorials and live mentor support from a team of Roblox developers. Many parents don’t realize that video game programming uses the same languages and coding concepts widely employed in database programming, machine learning, or even web development. In Roblox coding, students will learn concepts such as methods, loops, arrays, switch statements, inheritance, and more. Equally important, Roblox developers learn the skill of debugging, or fixing errors in the code that cause it to malfunction. Most kids coding platforms are designed to prevent bugs and circumvent the need for tech support. However as any experienced engineer will tell you, debugging is an essential part of software development, and is a key skill to master. Game design on Roblox Studio also teaches kids valuable skills such as User Experience / User Interface Design (UI/UX), competitive research for Roblox entrepreneurs, and more. 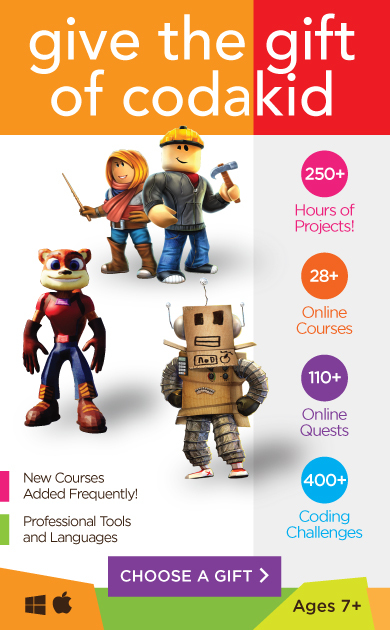 In an effort to build even more traction, the Roblox team has been building out an impressive education division that will soon rival Microsoft’s Minecraft.edu as a computer science and game design resource. Roblox is currently developing a number of tools for educators and camp directors, including tutorials, handouts, lesson plans, and more. 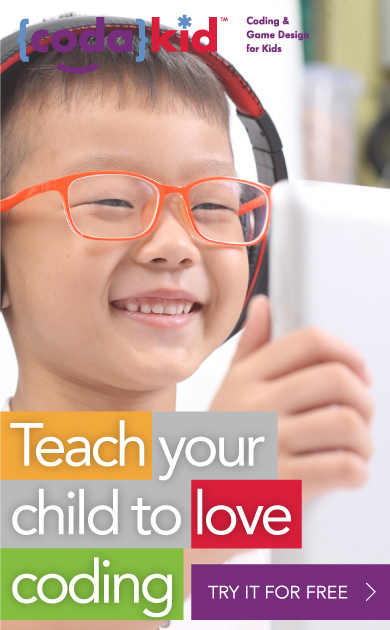 The objective is to teach kids of all ages real coding, game design, digital citizenship, and entrepreneurial skills. CodaKid was proud to release the first online Roblox Lua coding course in 2017, and we continue to interact with the Roblox team who have been very supportive of our efforts. 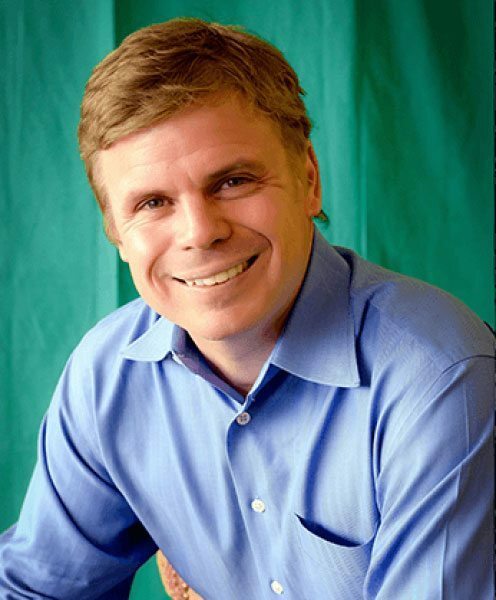 We are excited to see Roblox continue to develop as a kids computer science juggernaut in the coming years, and we think that its robust tools, ease of multiplayer development, and entrepreneurial marketplace make it one of the most exciting kids coding platforms in the world. Roblox’ recent capital raise of 150M will go to further support this cause and give the platform the ability to expand internationally. We can’t wait to see the content developers young and old bring to the platform in 2019, and see it as an important tool for the next generation of coders, innovators, and entrepreneurs. To try CodaKid’s Game Development with Roblox 1 for free, you can check us out here. CodaKid’s online courses are self-paced and taught YouTuber style. Best of all they include unlimited support from our team of friendly mentors. Do you have any experiences with Roblox game development that you’d like to share? Please leave comments below!